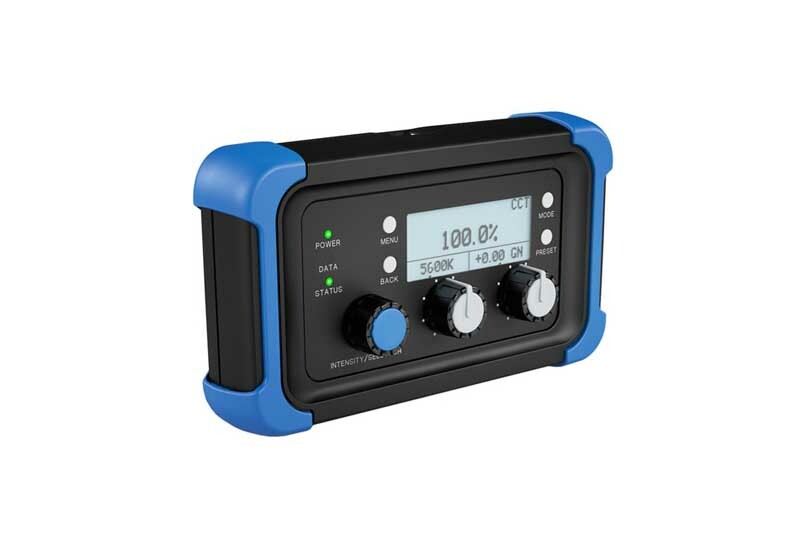 This wired SkyPanel Remote from ARRI provides remote control operation of your ARRI SkyPanel. but allows you to control the fixture from up to 16′ away by using the included USB cable. It features an ergonomic design for comfort and ease of use.